INVESTMENT OPPORTUNITY: Be Apart Of The Ever Changing Historic Down Town Excelsior Springs Area! 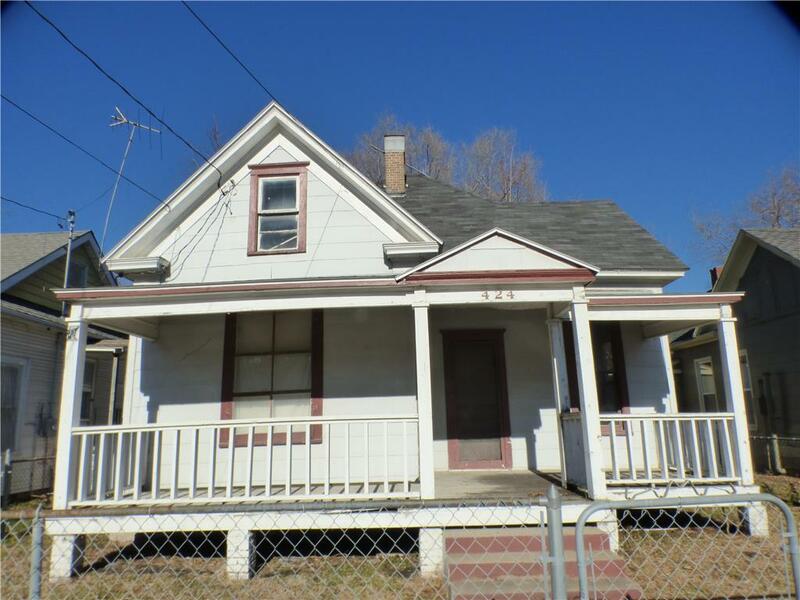 This 1.5 Story Bungalow used to be a 3 unit dwelling & has the full potential of being converted back to a "Single Family Residence", The property needs work and is being priced to sell. The seller is motivated and would like to see "ALL" Offers!